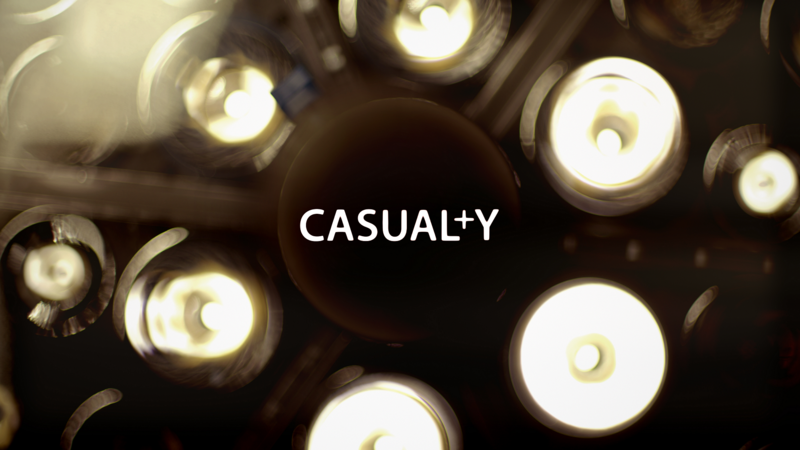 Wishing a happy 30th anniversary to CASUALTY, which airs it’s explosive feature length commemorative episode this Saturday the 27th of August on BBC1 at 8pm, featuring Amber’s ADAM FOSTER as Steve Swift. Beginning right where the previous series left off, Connie and Grace’s lives hang in the balance after they were driven off the road and into a ravine by Steph, whose own daughter was taken away by social services following Connie’s meddling. 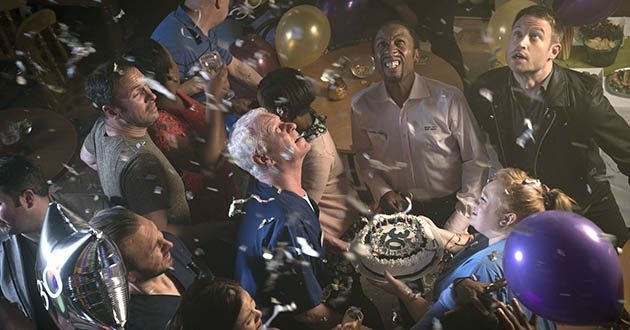 Back at the ED, the team plans a surprise party to celebrate Charlie’s 30 years at Holby. 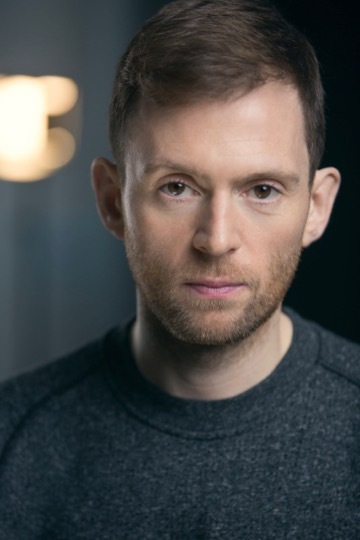 When news of Connie’s accident arrives, the festivities are immediately put on hold, and even old faces who have arrived to mark Charlie’s big day offer to lend their expertise.